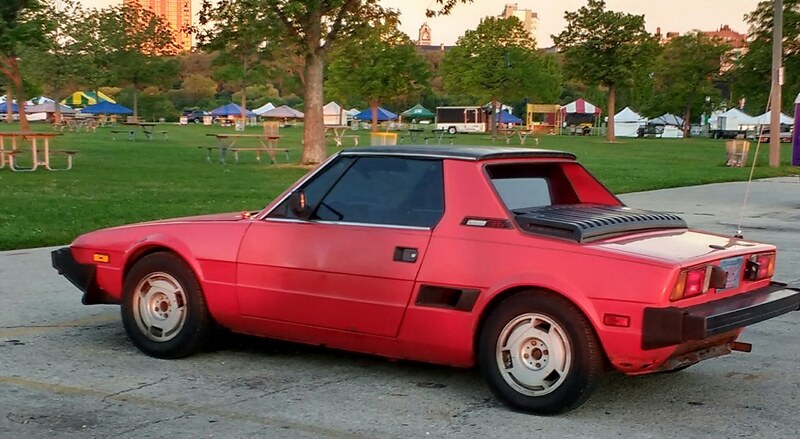 Actually, I'm not really sure why my Bertone (Fiat) X 1/9 didn't turn heads more often until now. Maybe it's because recent memories of Toyota MR-2s and Pontiac Fieros filled the minds of those who might appreciate the car. Maybe it's because true Fiat enthusiasts owned Spiders or 124s. Maybe it's because Triumphs and MGs were seen as the classic European two-seaters to own. With enough of those other cars out of commission, my X has more of a chance to shine. I think the X 1/9 had to overcome the negative publicity that has followed it for years. Some old-timers will still ask me if that's the car that rusted in the showroom. Some might remember it was a bit pricey for what you might have thought you were getting. And if you want to see an X 1/9 owner get angry, ask if it's a Fiero. Also, it's a two-seat little cruiser that looks a bit like it wants to be a Ferrari, Lamborghini, or even a Corvette. But it's not, and maybe people realize now that it's OK to have a fun little car that isn't a Supercar. I realize as I put the album together that most of my photos of the X are with the top on and windows up. I'll add some newer ones with the top off, since that's more fun. But it's also fun that the car has several distinct looks. Top on and windows up. Top off windows down. With the lights popped up, the wedge shape looks different. And then pop open the front hood for another look. Overall, it's an interesting car. In the last couple of years, I've gotten so many more comments than earlier years (I've owned it since 1996). 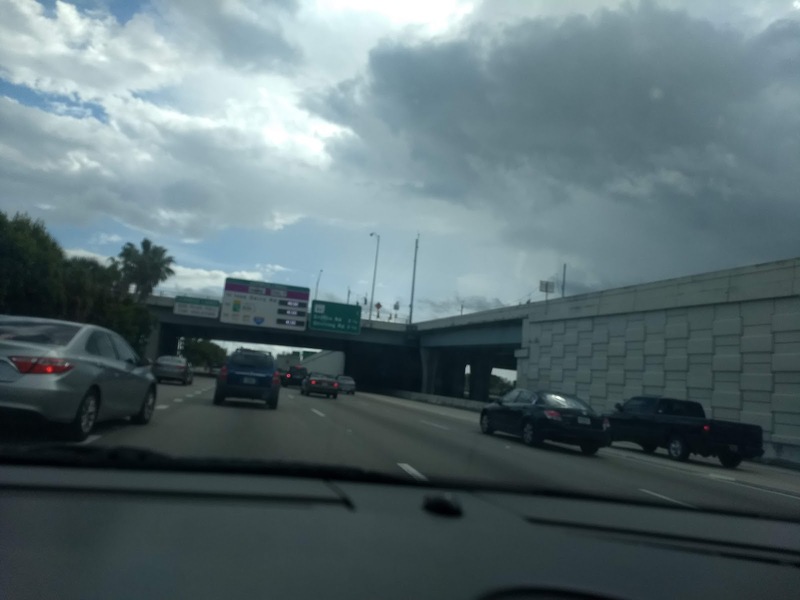 Recently, I've noticed more people pulling out their phones to snap a photo of the car. I've also gotten several random offers to buy it. This all adds to the evidence that the car is finally coming into its own. Former owners have always told me stories of their fond memories of owning the car, but a whole new group of folks are now seeing it as a cool throwback rather than just a little go-kart. Even kids, including my own, are starting to recognize it's more than just another Chevy. The car is not perfect, but the red paint covers many of the flaws. Rust in the rear bumper area and a run-in with my parents' driveway mean there are a few holes and dents. It wants to overheat, like it always has, too. However, on a recent trip, I got over 28 MPG and had it just over 100 MPH for a minute or so. That's not bad for a 1986 all-original car.